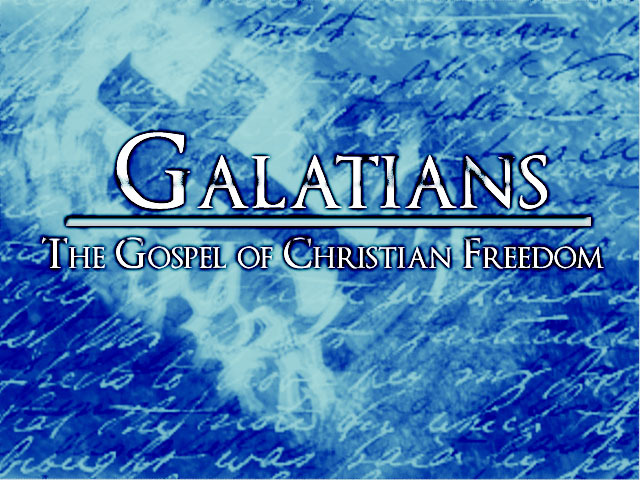 Galatians 5:16-26 – Walk in the Spirit! a’ that those who practice such things shall not inherit the kingdom of God. a’ [Me: final line / main point] that those who practice such things shall not inherit the kingdom of God. By doing it this way, a’ becomes part of the center E. And in fact, it becomes the final line of the center, which is an important position. *** 15 But if you bite and devour one another, take care lest you be consumed by one another. B and you / will not carry out the desire of the flesh. C 18 But if you are led by the Spirit, you are not under the Law. E’ that those who practice such things shall not inherit the kingdom of God. C’ against such things there is no law. 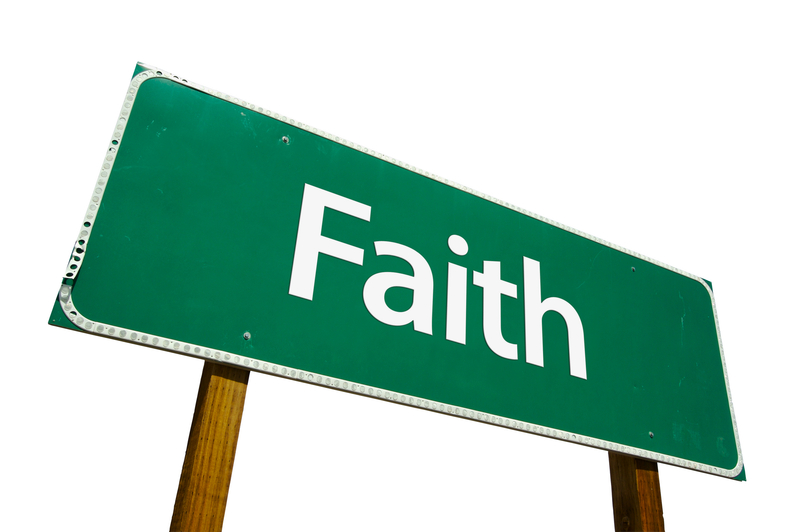 B’ 24 Now those who belong to Christ Jesus / have crucified the flesh with its passions and desires. A’ 25 If we live by the Spirit, let us also walk by the Spirit. *** 26 Let us not become boastful, challenging one another, envying one another.